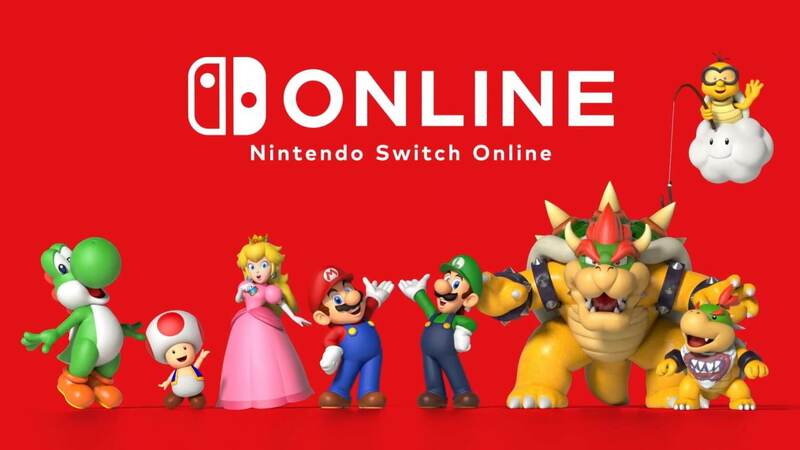 In brief: In a wholly revamped FAQ page, Nintendo has stated that users will be able to purchase Switch Online subscriptions using Gold Points. It also backpedaled from a previous claim that user data would be deleted upon account closure. It might also be considering a solution to backup saved games externally. Nintendo has been adding to and expanding its FAQ page since last week when we reported on some “fine print” issues with the Switch Online service. A notable addition is a confirmation that users may use their Gold Points to pay for the subscription. If you want your account to auto-renew though, you will have to use a credit card as Gold points are only good for a one-time purchase. My Nintendo Gold Points is a rewards system that gives players points for every purchase. The number of points received is one percent of the price of the game in the eShop. The points add up quickly if you purchase a lot of games. Gold points are even added to your account if you have purchased the physical copy of a game. Nintendo has a support page detailing how to redeem these points. Additionally, Nintendo walked back its language regarding the deletion of cloud saves upon account cancelation or lapse. Previously, the FAQ stated explicitly that cloud saves would not be preserved if your Switch Online account was closed. So it would seem that there might be a small window between account closure and deletion of data, but Nintendo is not going to make any promises that you will be able to retrieve your data in the event your account lapses. Nintendo also indicated that it might be working on a solution to save data locally. As it is right now, there is no way to back up your saves to an external drive or even an SD card. So we may be seeing some way to back up saves before long. However, we must also consider that if Nintendo adds a way to save data externally, it will eliminate the necessity of one of Switch Online’s main features — Cloud Saves. So this statement might only be there to placate users who have complained about this issue.